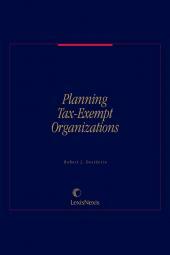 Full insight into the often detailed and always complex principles governing state tax law, compliance, and planning. Now there's a better source for full and practical understanding of today's complex SALT issues, and it's ready to help you navigate all the real-world twists and turns you encounter in this fast-evolving area of law. 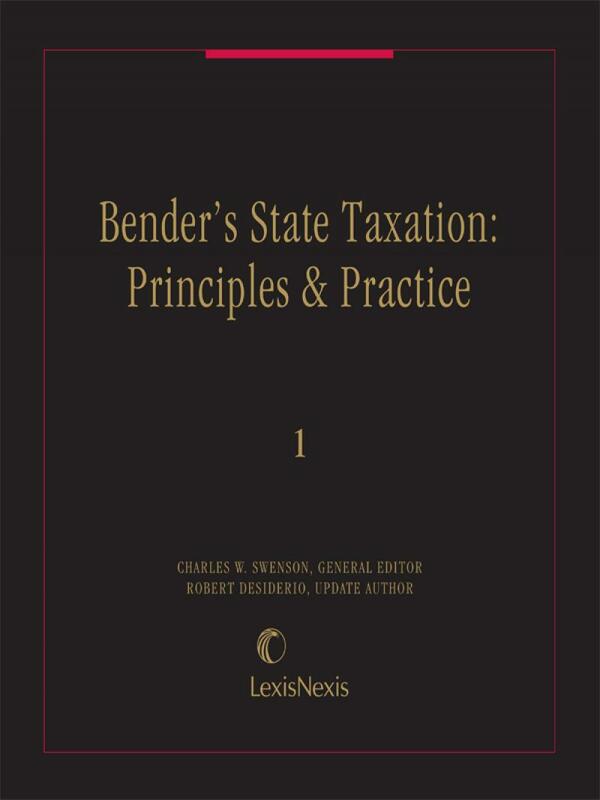 Authored by top practitioners from the legal, accounting, corporate, government, and academic professions, Bender's State Taxation: Principles and Practice provides full insight into the often detailed and always complex principles governing state tax law, compliance, and planning. Its practice-focused approach lets you quickly hone in on procedural and substantive rules governing all types of state taxes, while highlighting tax strategies to follow and pitfalls to avoid. You'll stay on top of all SALT ramifications for clients whose transactions or activities fall within single state or multistate jurisdictions - and proceed forward with confidence. 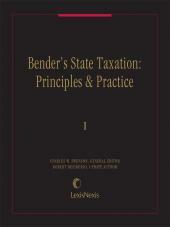 Both a solid research tool and a source of tax planning strategies, Bender's State Taxation: Principles and Practice will prove invaluable for tax specialists and non-specialists doing transactional work, bankruptcy, mergers and acquisitions, or real estate; and for practitioners advising businesses in any capacity. Full treatment of procedural and substantive law. The major topical areas (income taxes, sales taxes, and property taxes) have discrete chapters dedicated to both the procedural aspects of those tax issues, such as appeals procedures, as well as the substantive issues surrounding that tax. Coverage of less commonly addressed tax issues. 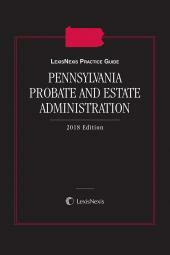 The treatise also includes comprehensive explanations of areas such as unemployment taxes and unclaimed property, and state tax issues arising from transactions such as bulk sales and state taxation of foreign source income. 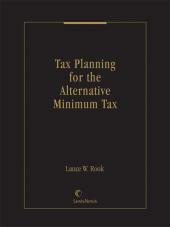 Overviews of state tax issues and state-specific positions. You get not only the general rules and most common variations among the states on state tax issues, but also numerous state-by-state breakdowns that provide the actual rule for each state. Extensive coverage of state property tax issues. You'll find current information on all aspects of the tax most likely affected by upcoming state tax reforms - from constitutional provisions affecting the imposition of property tax to procedural considerations involved in assessment and valuation challenges. Plain-English explanations and practice tips. Written by SALT practitioners, the treatise avoids legalese and an overly academic approach. It maintains a practical focus complete with practice tips drawn from the authors' experience. Examples, checklists, charts, and tables speed your research at every step. Frequent updating - two updates per year in print and monthly online. Keeping you alert to the significant level of legislative, administrative and judicial activity in the SALT field. Dr. Charles W. Swenson (Chuck) is Professor and Leventhal Research Fellow at the Leventhal School of Accounting, University of Southern California (USC). Prior to appointment to USC in 1987, Chuck was on the faculty of the University of Arizona and the California Institute of Technology (Caltech). He received his PhD (accounting and economics) from USC in 1984. Prior to his academic career, he was employed with Deloitte and Touche, and has also worked with PricewaterhouseCoopers. He is a California CPA and consults frequently on state and local taxation issues. Chuck is co-founder of the National Tax Credit Group, a firm which makes software related to special tax zones, including enterprise zones.